Hundreds of KFC outlets across the UK have shut due to a shortage of chicken. The fried food giant has blamed 'operational issues', with reports saying problems with a new distribution system resulted in the closures. KFC, which has around 900 outlets in the UK, has been forced to shut down branches in London, the South East, the Midlands, East Anglia, the North East and Wales. 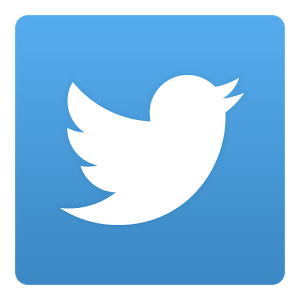 The company made light of the situation with a joke on social media. It said: "The chicken crossed the road, just not to our restaurants. "We've brought a new delivery partner onboard, but they've had a couple of teething problems - getting fresh chicken out to 900 restaurants across the country is pretty complex. 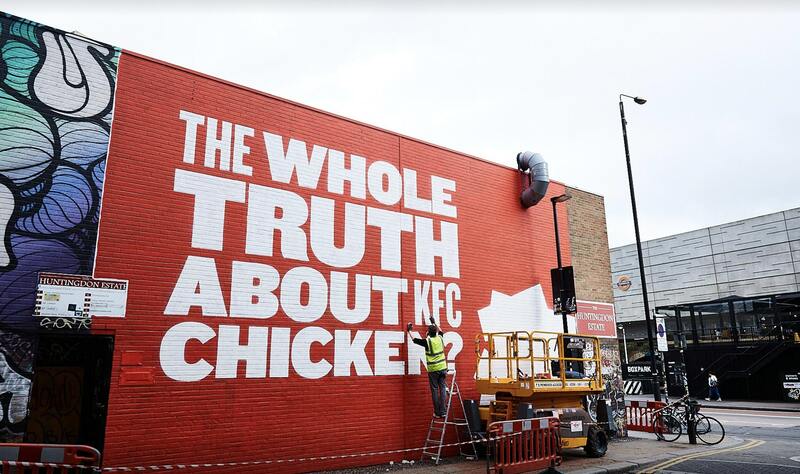 KFC came under the spotlight last year, when animal welfare campaigners painted an anti-KFC message onto a wall in east London. The mural was part of a campaign by World Animal Protection to encourage the fast food outlet to raise welfare standards. As a result of the attention, KFC bosses agreed to meet with welfarists to discuss standards. The organization's UK Country Director Stephen Sibbald, said: "As an iconic global brand, we believe that KFC has an unparalleled opportunity to be a world leader on chicken welfare."